Yarn | Next Line Quiz for "Full Metal Jacket "
What line is next for "Full Metal Jacket "? 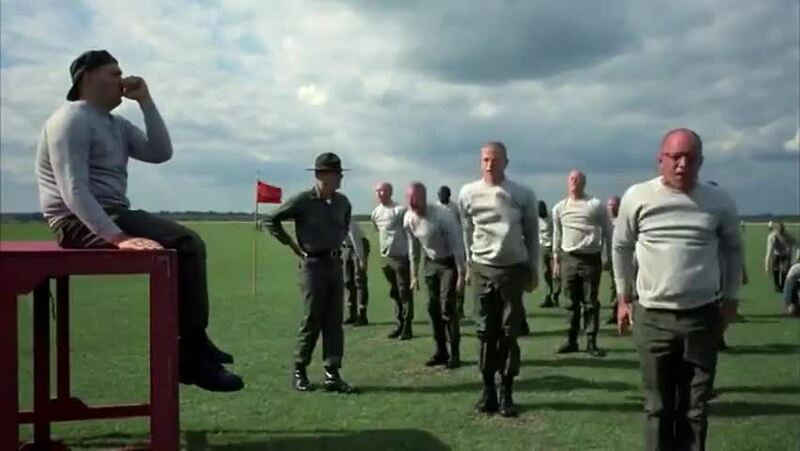 Quiz: What line is next for "Full Metal Jacket "? Watch a short clip and then guess the next line. Yarn is the best way to find video clips by quote. Find the exact moment in a TV show, movie, or music video you want to share. Easily move forward or backward to get to the perfect spot. It's available on the web and also on Android and iOS. ... but do you expect me to believe that you don't know left from right? ... that Private Pyle has a full magazine and has locked and loaded, sir.